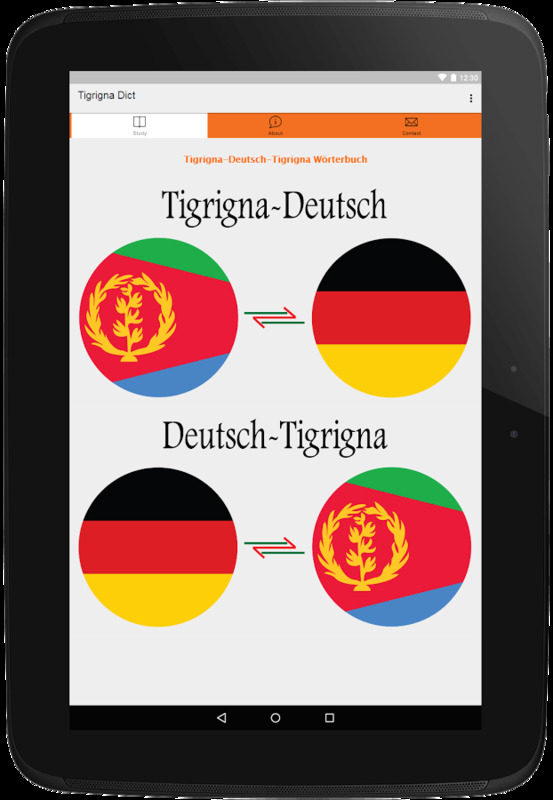 ‘Tigrigna-Deutsch-Tigrigna Wörterbuch' app is made for you so that you can learn important words and meaning from both languages. 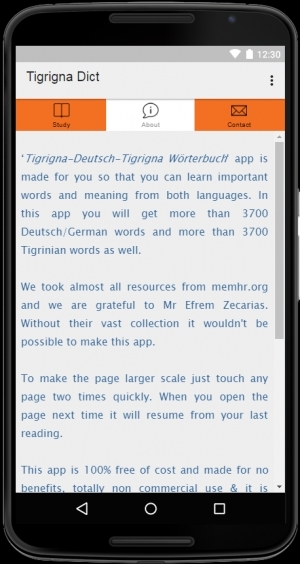 In this app you will get total 8000 words. 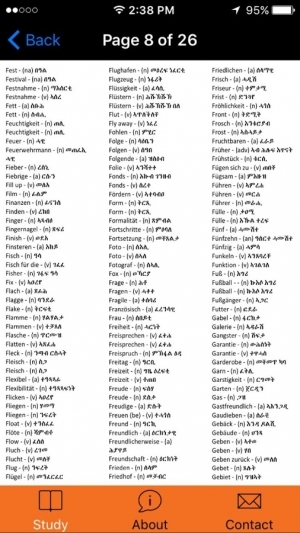 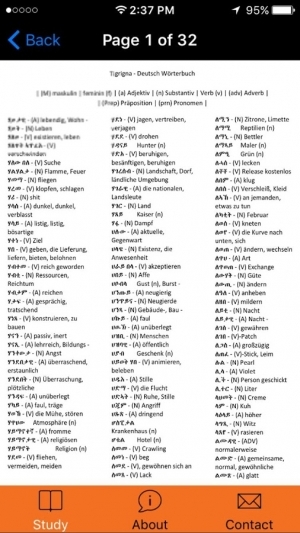 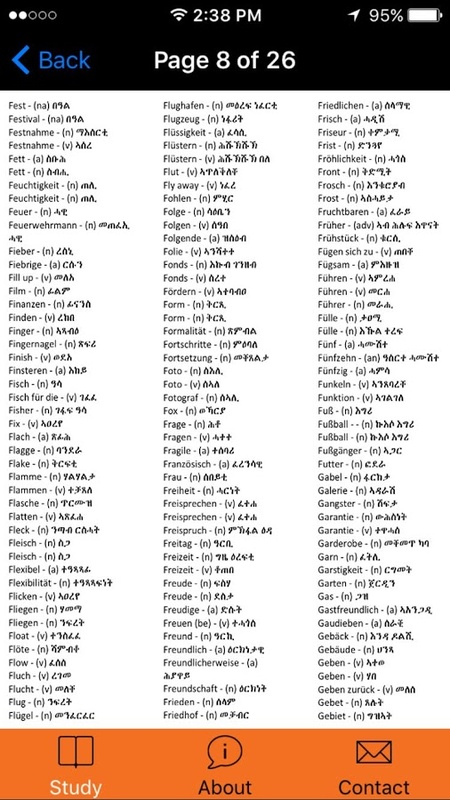 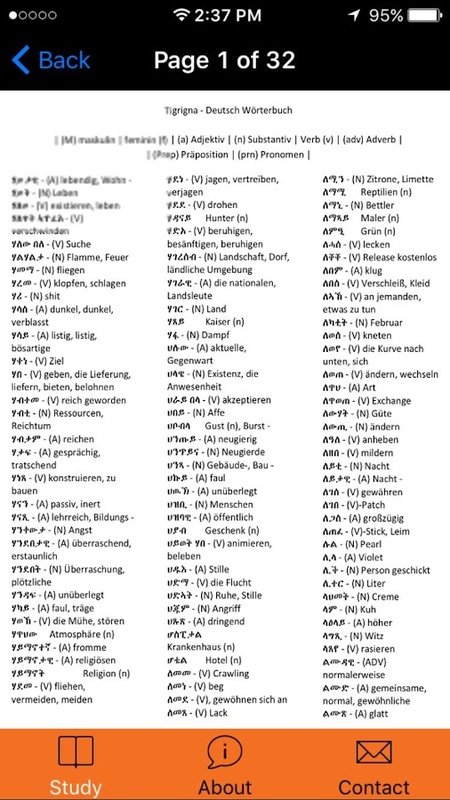 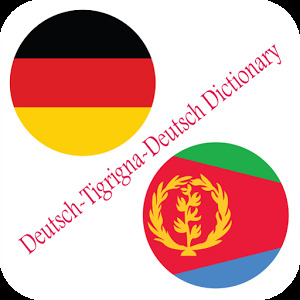 More than 4000 Deutsch/German words and around 4000 Tigrinian words as well. 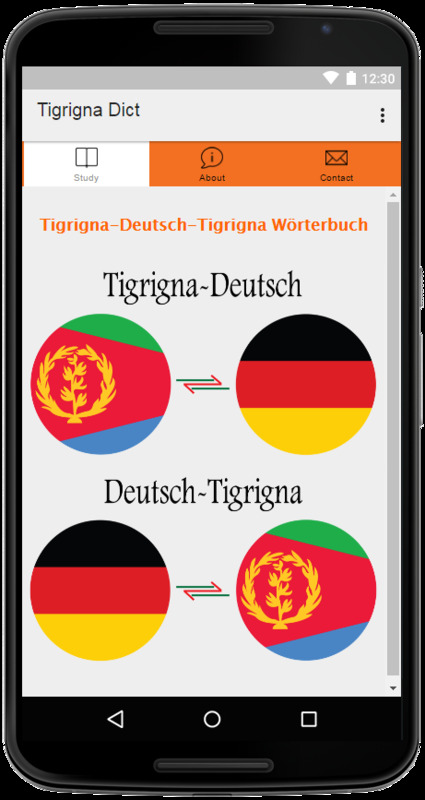 If you think that, this app is helpful for you then please share it with your friends and family who's intend to learn German/Deutsch or Tigrigna. 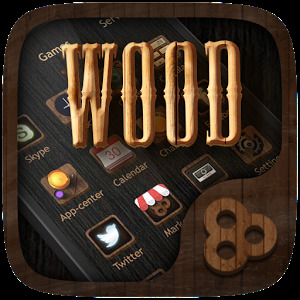 This app is 100% free of cost and made for no benefits & totally non commercial use. 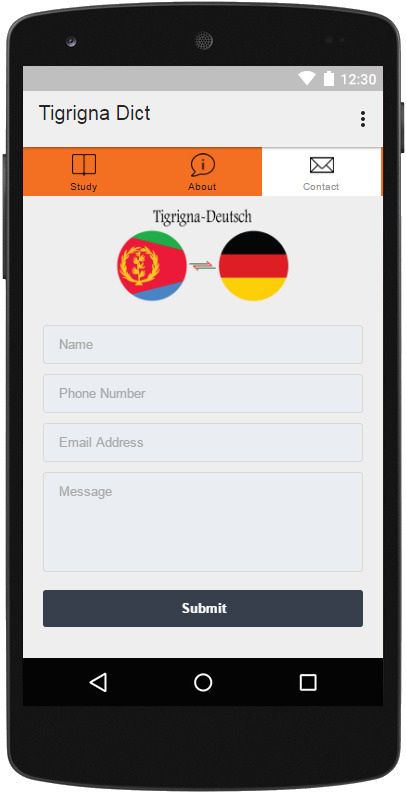 Tigrinya-German Dictionary app is very light weight also. 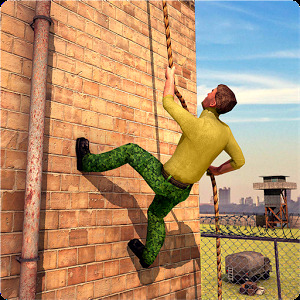 » New content has been added. 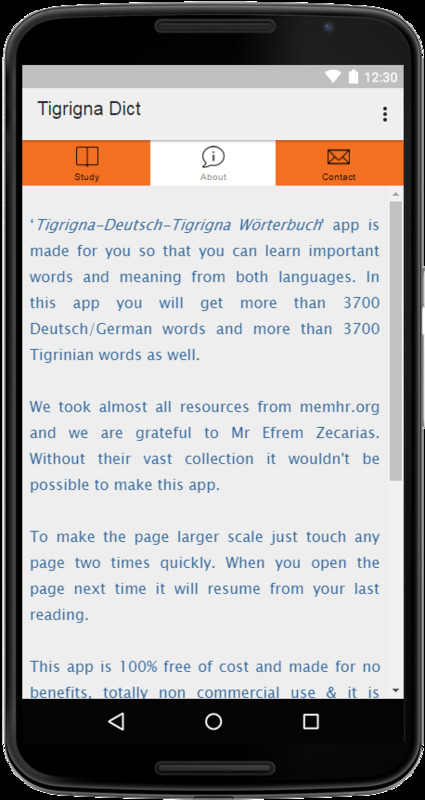 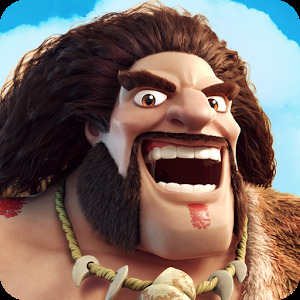 » App size has been reduced.